#StrandhillMoments: Share Your Insider Tips! Do you work, play or surf in Strandhill? We’re looking for Strandhill locals to share some of their favourite hidden gems and insider tips on what to do, see and hear in the beautiful peninsula of Strandhill and Coolera. Voya Seaweed Bath for Two + Two VOYA shampoo & conditioner gift sets worth €72 each. 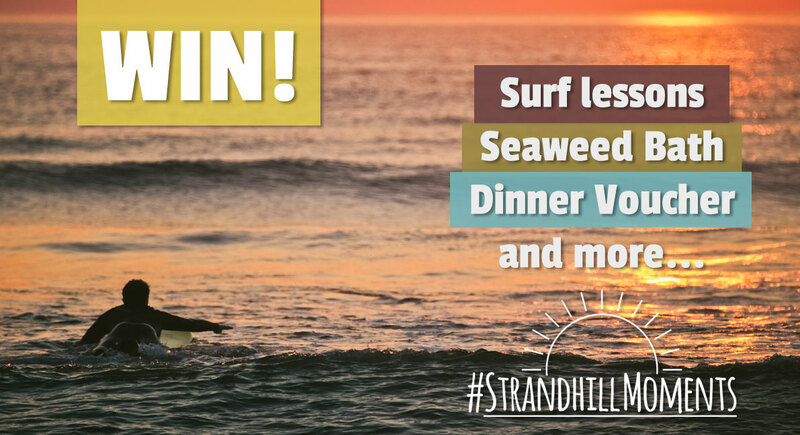 Tag your favourite tips using our hashtag #StrandhillMoments on Instagram or Twitter and tag @GoStrandhill. Posts must be published after July 1st 2018. Winner will be chosen by our campaign team on July 30th. By tagging your posts with #StrandhillMoments, you are providing permission for us to re-share on the Go Strandhill digital marketing channels. Have an interesting item for our news page? Send on an article with an image and we may just feature it here!